GRAPP - A chair that is obviously placed in a visual field of tension where a conscious play with voluminous curves and light appearance go hand in hand and create an exciting contrast. The forms are neither angular or round, but they interact together, tempt and attract attention. 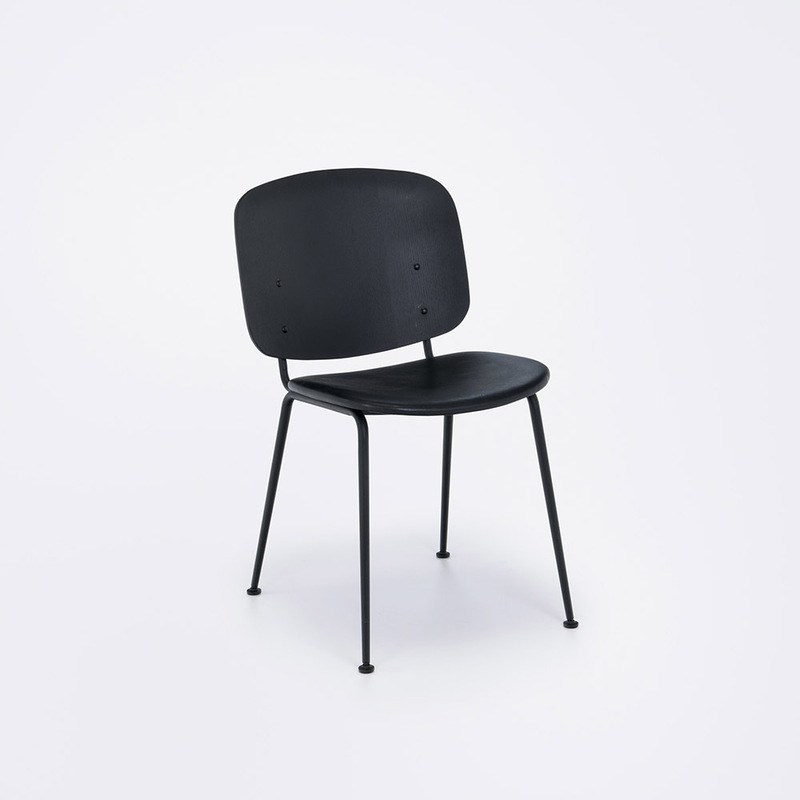 The legs are retracted under the seat and give the chair its light grip despite the more comfortable body.